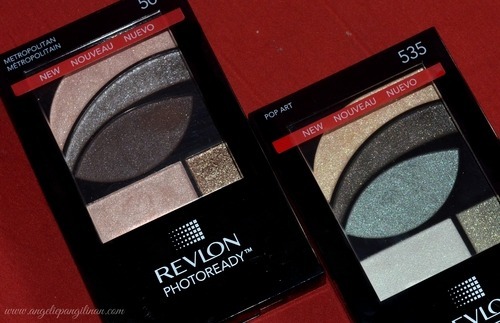 Revlon says you can Easily create limitless looks with a this palette. 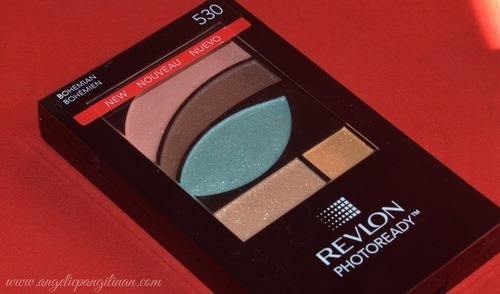 I love that this palette comes with a primer and is so compact but I’m not really fond of its pigmentation. 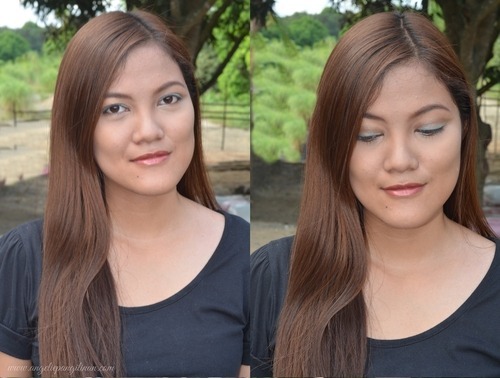 It’s not that pigmented but it’s quite easy to blend.